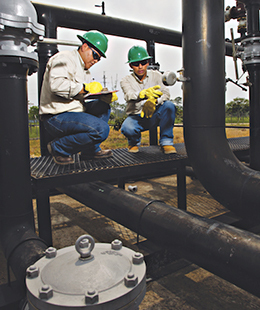 Gran Tierra Energy Inc. is an independent international energy company focused on oil and natural gas exploration and production in Colombia and Ecuador. Our mission is to create value for all of our stakeholders in a transparent, safe and environmentally and socially responsible manner. Gran Tierra has fundamentally changed its strategic approach to growth and value creation, and is re-positioned for future success as the preeminent independent operator in Colombia and Ecuador.